I have a little confession for you, my dear readers, when I reached my 39th birthday I finally stood on a scales for the first time since my teens and it wasn’t good. I was overweight and I needed to learn how to fit in getting fit to my busy day. I had been avoiding things like scales, mirrors and people with cameras for a while because deep down in my heart I knew I was getting bigger and bigger. Every pregnancy I gained a stone, I ate what I wanted and did not a bit of exercise, unless you count running around after kids and it took it toll on my body and my health. But I was coming up to 40 and knew what lay ahead if I kept on this path, after all, there was diabetes in my immediate family. I had a prime example right in front of me – My dad.He was diagnosed with diabetes 15 years ago and has managed to get his weight and blood sugars under control. 12 Stone or 76 kg was the number staring back at me on those scales. Which at a small 5 ft 4, was officially overweight. I had to face the truth it was only going to get worse from here. 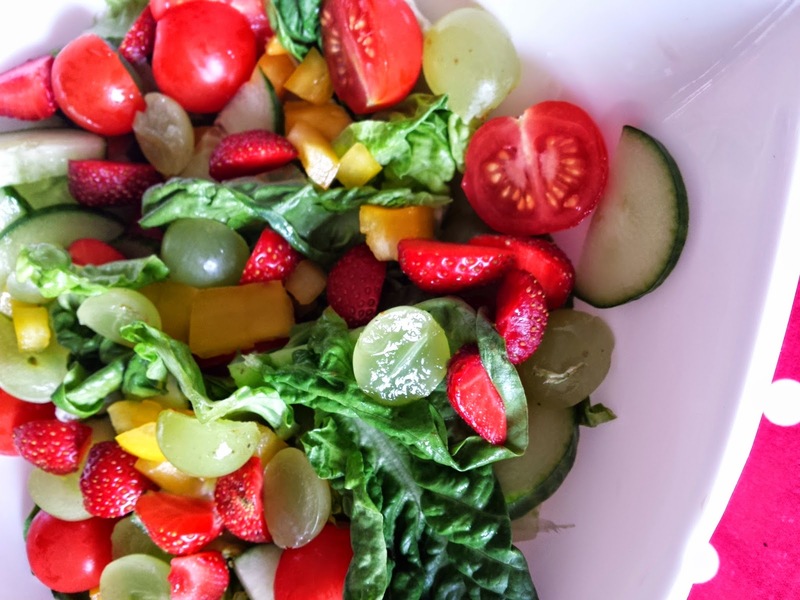 I didn’t want a quick fix, all of those diets that claim you will lose one stone in a week by eating only a lettuce leaf twice a day were not for me – I like food. I knew enough that the only way to approach this was a change of lifestyle. After all, I wasn’t just looking to fit into clothes, I wanted to get healthy and I felt a serious responsibility as a Mum of two impressionable teenage girls to do this the right way. I looked carefully at my diet and started to make simple changes. Instead of reaching for chocolate or crisps or the biscuits – reached for fresh fruit and carrot sticks. Try drinking green tea,- Green Tea and Cranberry by Twinings is my favourite. Swap from white to wholemeal or brown, so that included bread, pasta, and rice. Sugary cereals are out Porridge is in – well for me anyway. Now don’t get me wrong I still like the odd treat you can tell by the recipes I share but treats are what they are not part of my staple diet. Then I looked at moving more because the only way to a truly healthy lifestyle is MOVE MORE – EAT HEALTHIER. I did the last thing I ever thought I would do and went to a gym. Then I started taking classes in Pilates, Zumba, and Boxing(of all things) to see what suited me best. Turns out I loved them all. 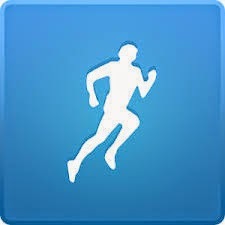 My Fitness Pal – this is brilliant you can add what food you eat, what exercise you do it keeps you on track. You can link up with buy valtrex online in canada friends to so you can keep each other accountable. 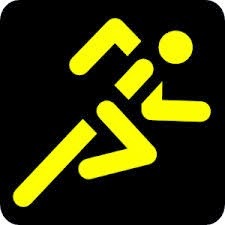 Talking of Couch to 5k there is also an app just for that by Run Double- you do have to pay to upgraded it but the cost is low and it is highly recommended. This is my next download. 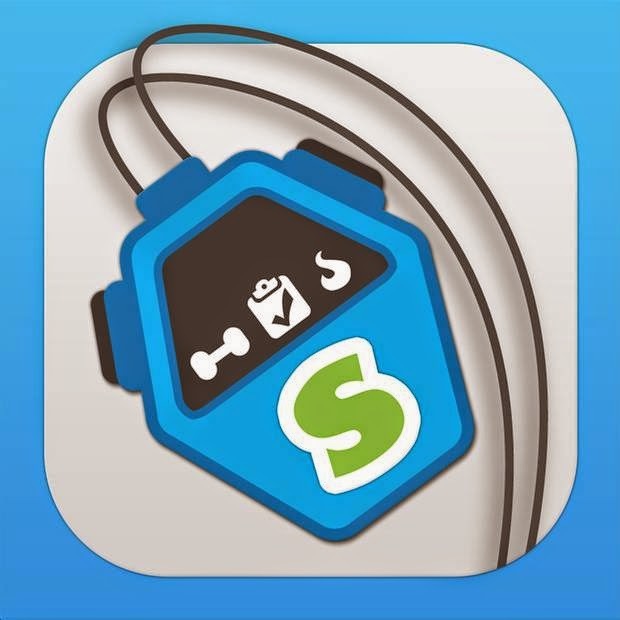 This app allows offers an enormous range of workout routines varying in length, intensity and target area of the body. Most routines have pictures to guide you and a digital personal trainer to talk you through it. You don’t have to join a gym and spend every minute there to exercise, besides anything else most gyms are expensive. I went because I needed a kick up the bum and having a scheduled class meant I had no excuses. You can workout in the privacy of your living room if you want to, all you need is 20 minutes a day and Jillian Micheals’ 30 day Shred and you are good to go. This might not seem like a lot to do but trust me after 20 minutes you will feel like you did a heck of a lot ( or like dying the first few times !!) and it doesn’t get rave reviews for no reason. There are also loads of workouts on the web to get you moving try this 20min flat belly workout from Pop Sugar put on your favourite music or tv show and off you go. Also once you start getting active you notice you feel better and you can get active with your kids. walk to school or if you are feeling really good run to school. Kids love it when they get involved and truth is our kids need exercise too what better way to get them interested than by showing them what fun it is. After a year of change, when my 40th birthday rolled around. I was down to 8 1/2 Stone or 53kg and in need of a new wardrobe. But more importantly, I also felt better . I was weirdly catching less colds and bugs. Exercise also helped immensely with the depression which I have suffered since my early teens.